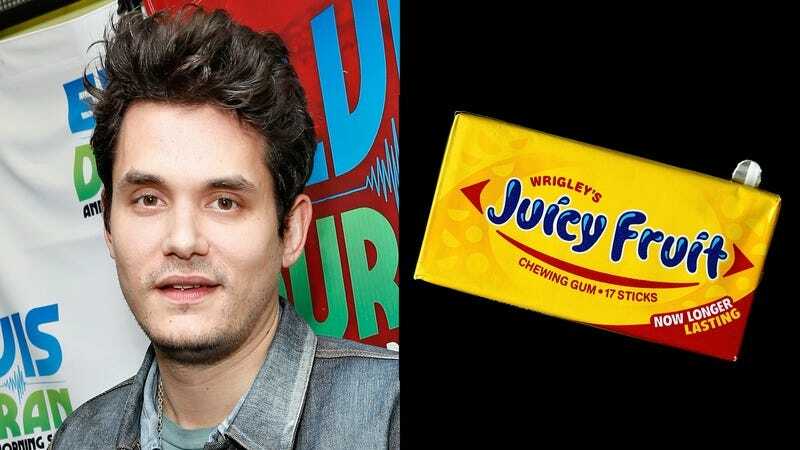 Uh Oh: Did John Mayer Forget What Chewing Gum Was Partway Through His Twitter Rant Against It? John Mayer came out hot against gum yesterday, lighting up the Twittersphere with a brutal attack. But then, just a few minutes later, he forgot what gum was? It wasn’t long before John stopped tweeting about gum altogether. It’s not clear whether he was ever able to remember what gum was again, but 30 minutes later, he was back to have one final word. Well, there you have it! The tweets have been deleted by now, but the evidence is always in the screenshots. Sorry, John, but you brought this on yourself!